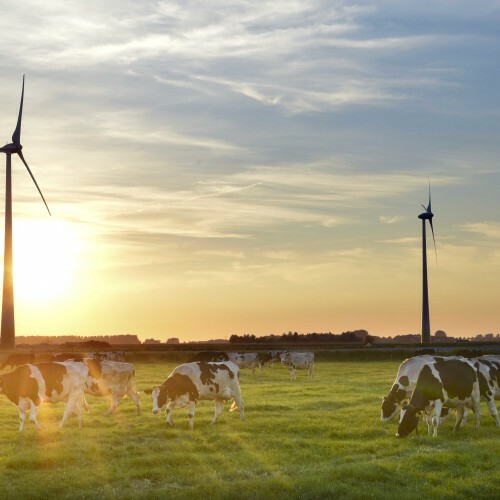 It all began in the 1871 when farmers join forces in local cooperative dairy factories all over the Netherlands. They did this to safeguard sales of their milk because without modern refrigeration they have to work together to deliver the milk quickly to their customers. Another reason to join forces was to gain more power in the market. 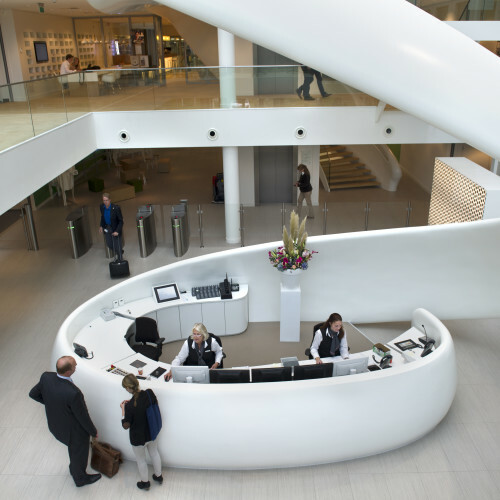 Via Zuivelcoöperatie FrieslandCampina U.A. 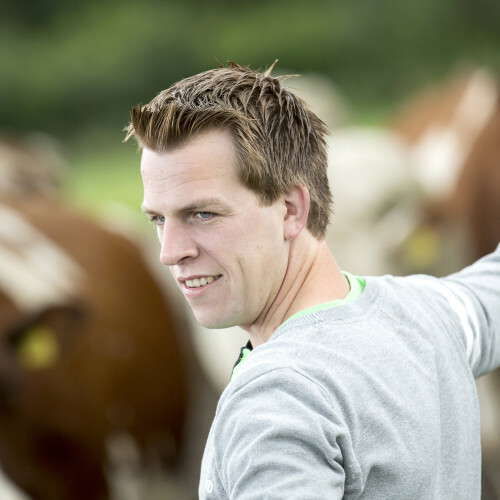 the member dairy farmers in the Netherlands, Germany and Belgium own 100 percent of Royal FrieslandCampina N.V. All member dairy farmers are independent entrepreneurs. 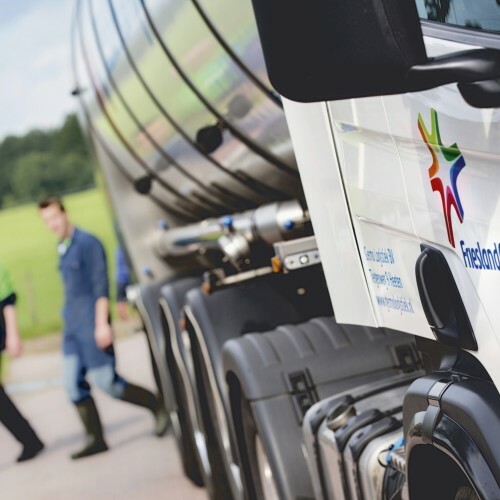 On behalf of its member dairy famers, FrieslandCampina strives for sustainable growth and value creation. The Cooperative holds all the shares in the capital of Royal FrieslandCampina N.V. The activities of the various subsidiaries are divided over four business groups, each of which ensures the development, production and sale of dairy products in a number of markets and/or geographical areas.